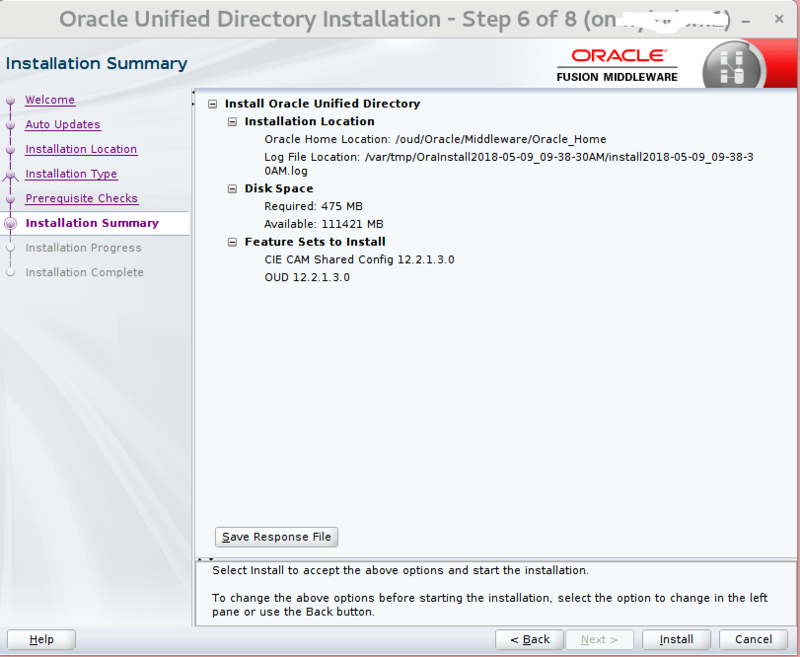 I was recently involved with a complex Oracle Directory Server migration. In the next few posts I am going to share my experience in the migration process the steps to complete a successful migration, and of curse the pitfalls/issues. 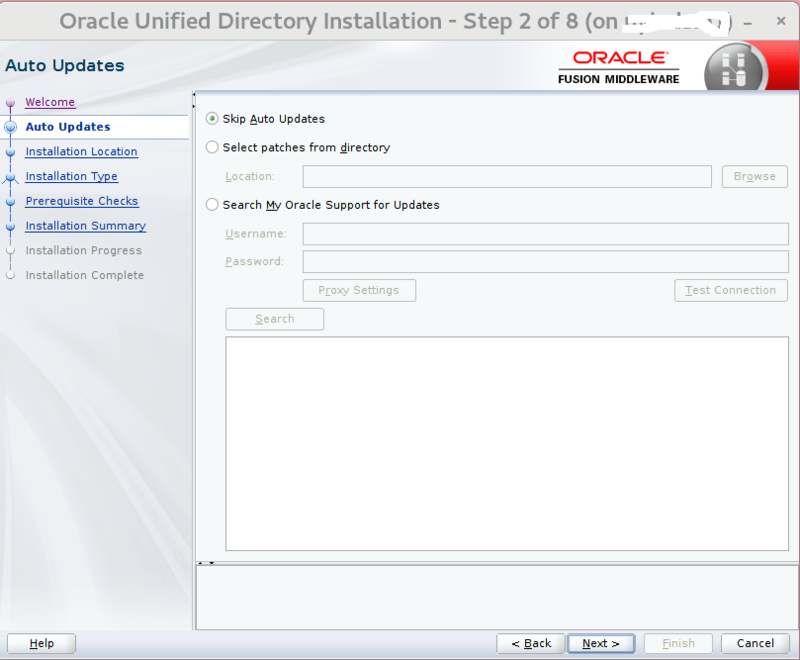 Last, Oracle Unified Directory Gateway was used to keep the environments in sync at time of the migration. Note: With the configuration below I avoided the OUD/OID Oracle Database requirement. Since the migration is quite complex, I divided the configuration into separate parts. This is part 1, Downloading required software. First lets create the OUD environment. Note: I am using Solaris + ZFS to mange the file systems, feel free to use your choose file system. Create ~oud/.bashrc with the below content. Below are software components you will need to successfully complete the migration. 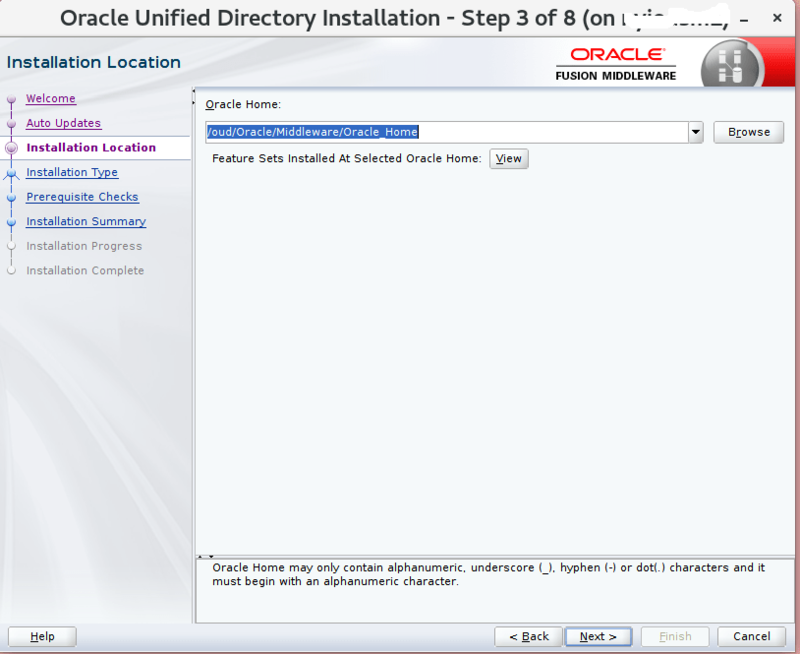 cd /installs/OUD java -jar fmw_12.2.1.3.0_oud.jar select> /oud/Oracle/Middleware/Oracle_Home select > Standalone Oracle Unified Directory Server (Managed independently of WebLogic server) complete installation. Below are a few screen captures on the OUD installation. Before we continue we will need to creating certificate keys, I will be using one key for all Multi-Master DNS,IP names outline below. If using a self signed without CA certificate, run the below. If using a self signed with CA certificate, run the below. Lets copy the key we are going to use to /oud/certs. So far we have completed the OUD installation. In Part 2 I am going to show you – how to Configuring OUD Multi-Master, Install and configure the OUD Gateway. To continue reading Part 2 click here.